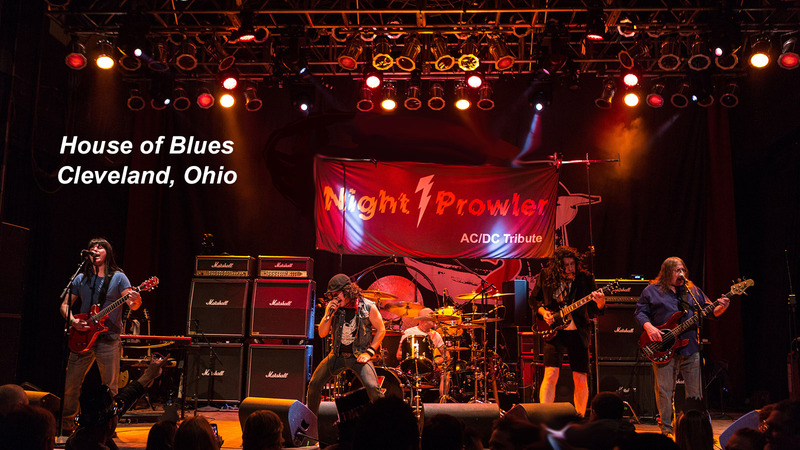 Since 2011, Night Prowler has played for audiences across the entire great state of Michigan. 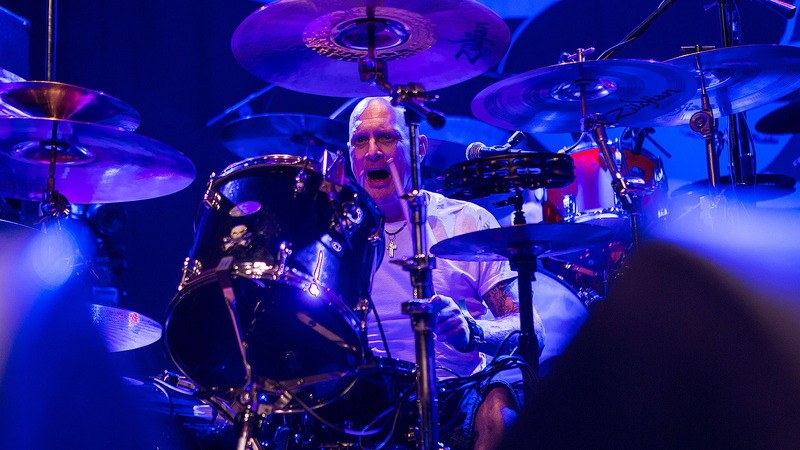 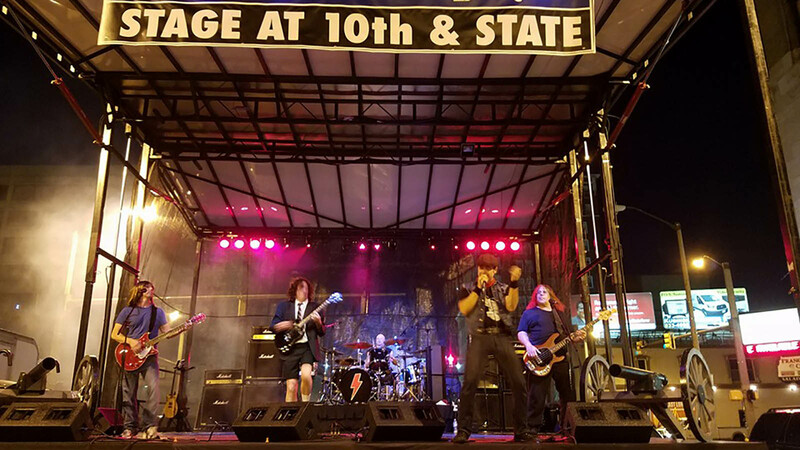 The band has brought its brand of rock n roll thunder to a diverse series of events, including Harbor Fest in Marquette, Ogemaw Hills Bike Week in West Branch, Pranks on the Marsh in Detroit, Shanty Creek Ski Resort in Mancelona, and more! 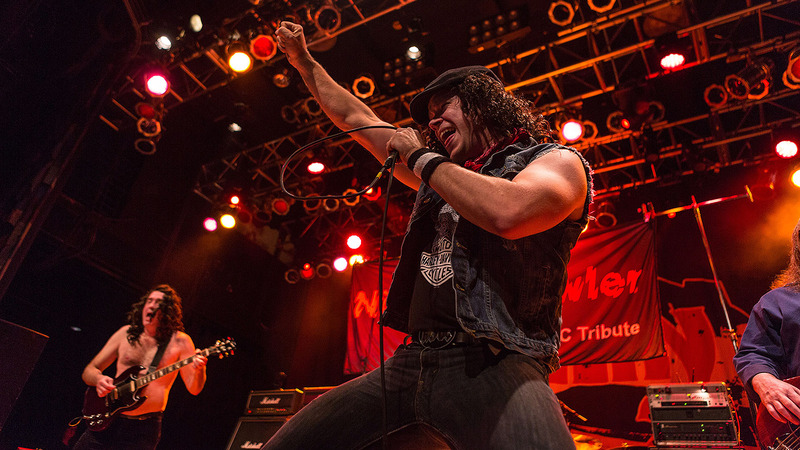 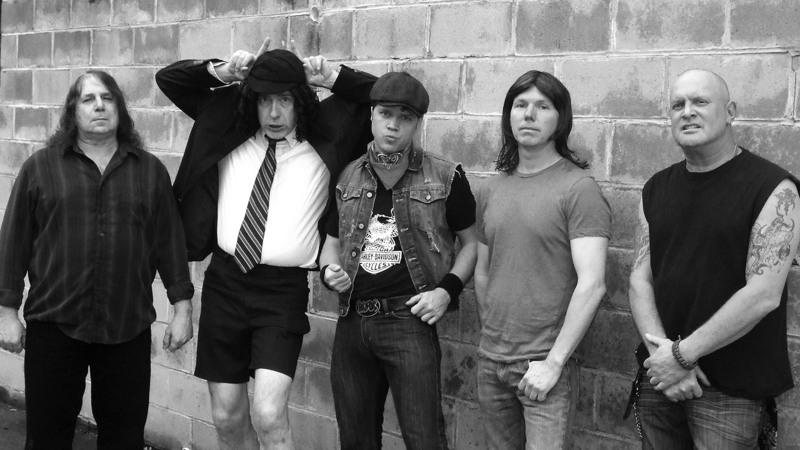 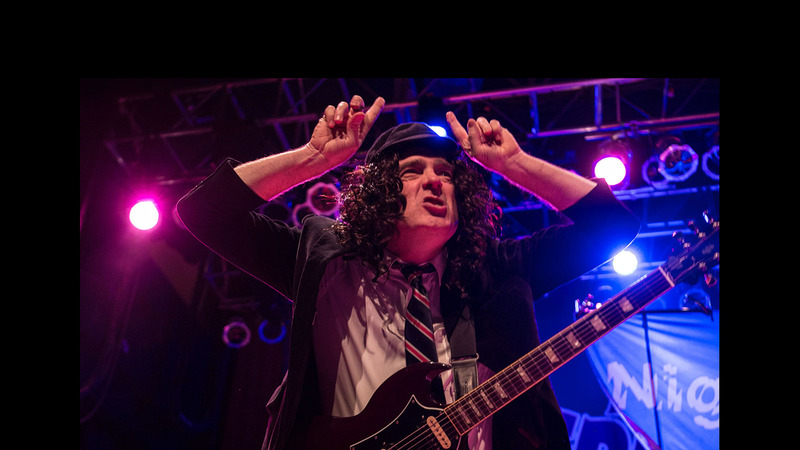 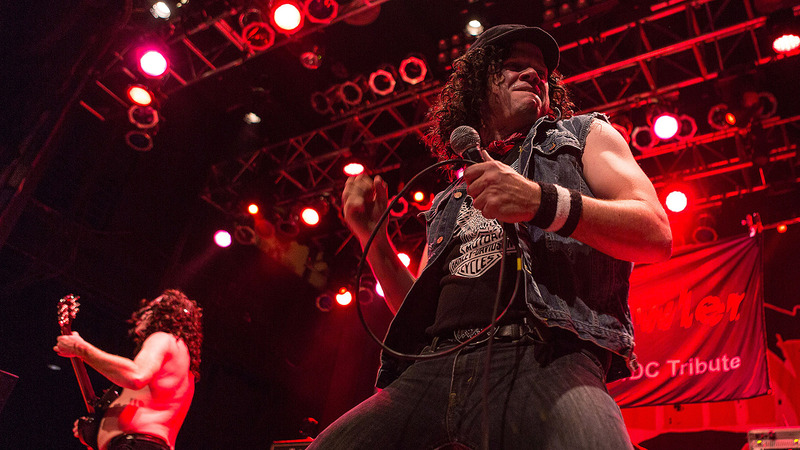 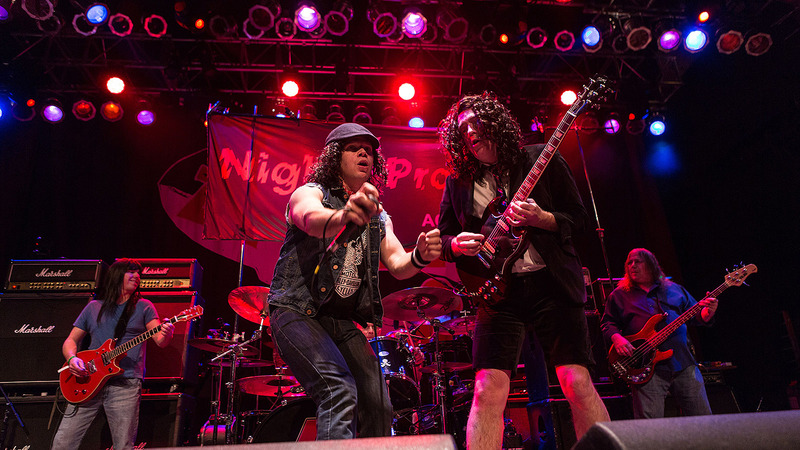 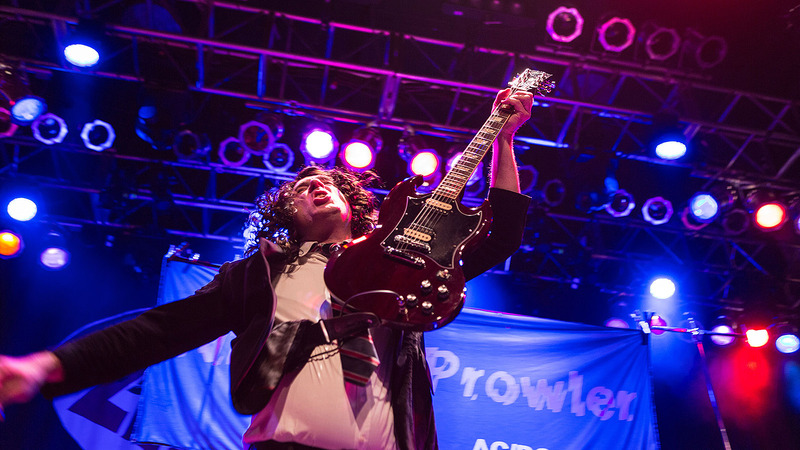 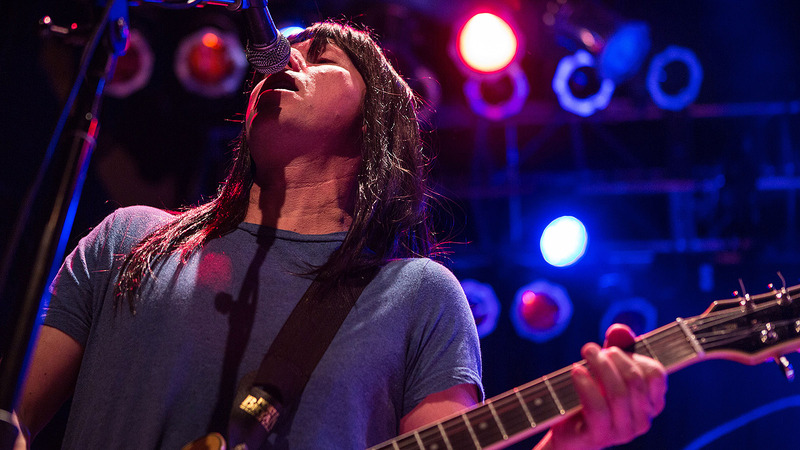 A member of the Michigan Festivals and Events Association, Night Prowler can bring an action-packed and authentic AC/DC tribute show to your event or night club. 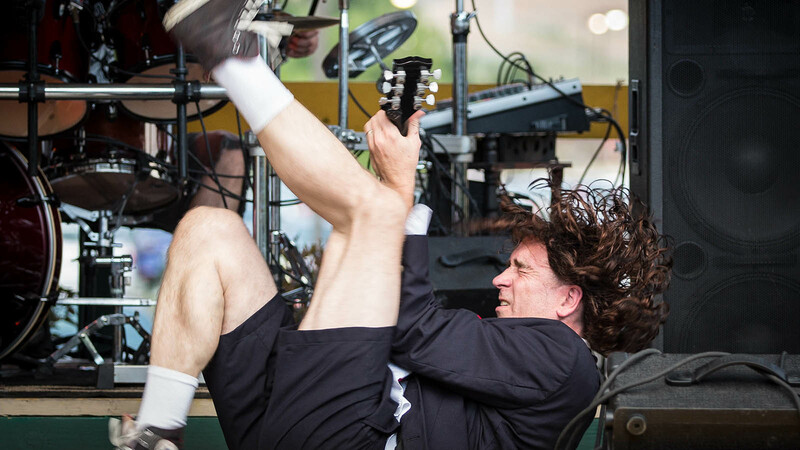 The band is now booking for 2019!